An interwoven musical presents the complicated personal lives of professional New York dancers. A male dancer is informed by his partner that she will no longer be working with him. He then locates and trains a replacement, but the performance of the new female partner lacks the vitality of the earlier partner. 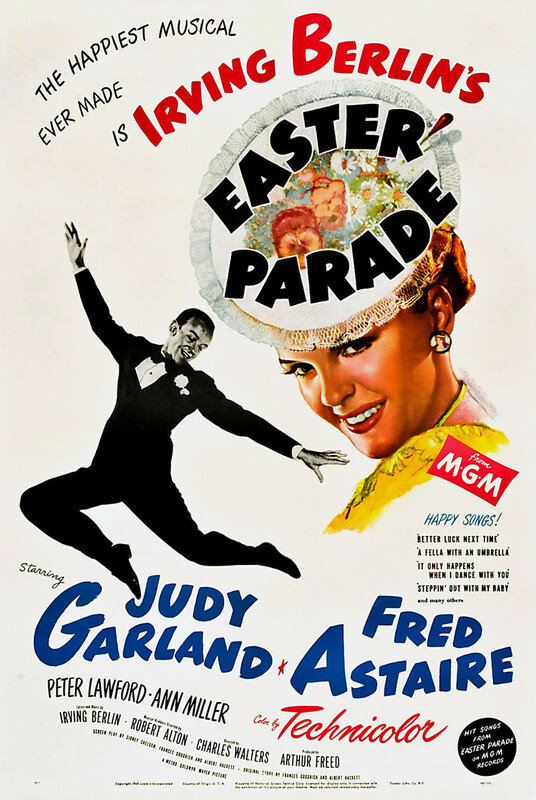 During an Easter parade, the new partner is dismayed after viewing the splendor displayed by her predecessor. The male dancer realizes his mistake of trying to duplicate the original partner. Dancing success is achieved after allowing the new partner to be herself. Romantic triangles prevent any exclusive interest until the dancer and his second partner finally express their mutual attraction. A year has passed, and she now proudly participates in the Easter parade.